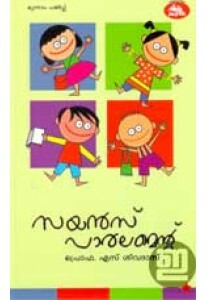 Useful handbook for young students, parents and teachers by Prof. S Sivadas. ‘Science Parliament’ reveals the science secrets with activities, experiments and discussions. Illustrations by Venki.